The Indimotard TWO Track Riding School is India's oldest motorcycle track day and riding school with the first session starting in 2010. Indimotard has been organising track days from 2003. From the beginning, the intention was to improve motorcycle rider skill using the racetrack as a safe and repeatable backdrop. The 2019 session of the motorcycle riding school will take place on January 11th and 12th, 2019. This will be then followed by next sessions that will take place on March 8th and 9th, 2019. 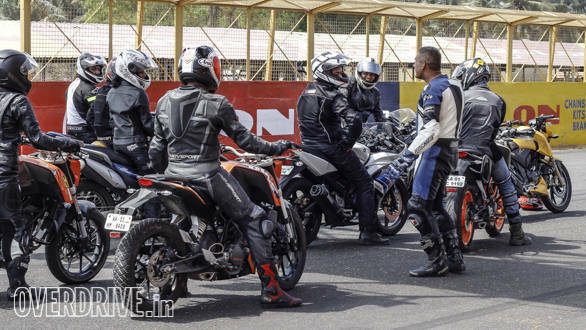 The venue for all these sessions will be the MMRT or the Madras Motor Race Track in Chennai. Indimotard's TWO track days are back! January 11-12 and March 8-9, 2019 are the dates if you are looking forward to some quality track time with your motorcycle. The 2019 session that takes place in January and March will consist of Level 2, Level 1 of riding and open track sessions. These seats would go for Rs 24,500 each for Level 2 and 1 and Rs 16,900 for the open sessions. 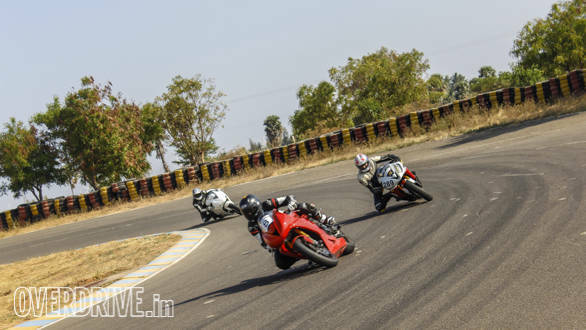 Those interested can register for the track days on the Indimotard website, though you must hurry as seats are limited to 30, to offer the best on-track experience. Those registering will need to spend on their own for travel, stay, fuel and transportation of their motorcycle (if required). Seats for the TWO Open Track Days are limited to 30 to ensure the best on-track experience, so you need to hurry! Register yourself on the Indimotard website at the earliest. Goes without saying, experts from Indimotard like Anand Dharmaraj, one of the founders, will be at hand to help you through it with regards to riding or working on your motorcycle. Medical help will be available on track as well, along with marshals on track. If you haven't signed up yet, head to the Indimotard website now and register for what promises to be one of the most fulfilling motorcycling experiences on a racetrack!